Why should you choose Australian School Fonts™? 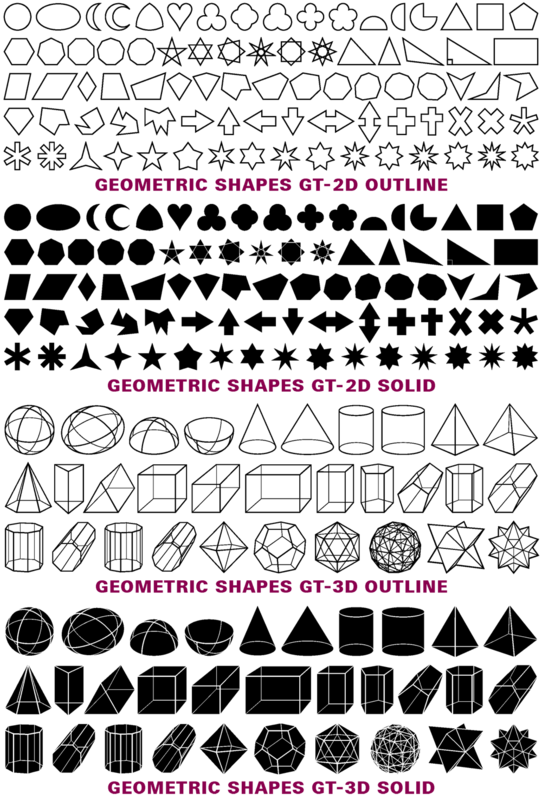 THE ULTIMATE GEOMETRIC SHAPES FONT PACK! prisms, platonic solids, regular & stellated polyhedra. Available now in the Packs section on each State's Shop page. Exclusive to Australian School Fonts. WE'VE ADDED NON-ENGLISH LANGUAGE SUPPORT! 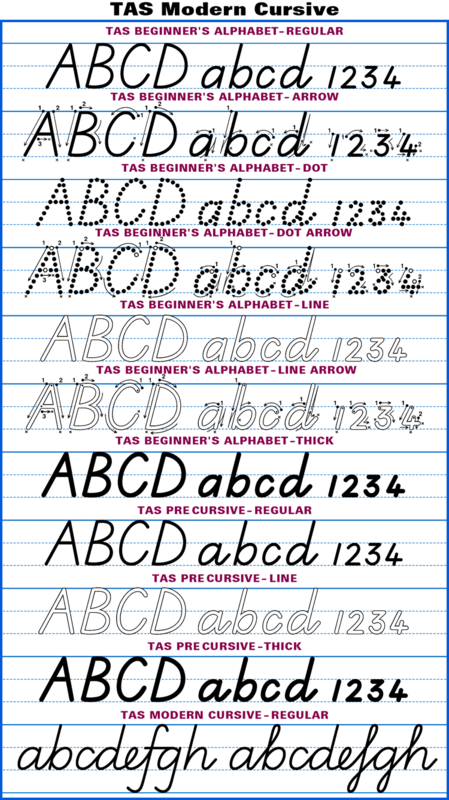 which are exclusive to Australian School Fonts. Turkish, Vietnamese, Welsh and more. ... AND EXPANDED MATHS SUPPORT! including vulgar fractions using very simple keystrokes. For more info, see here. ... AND INTRODUCING OUR NEW TIGHT TEXT™ FONT FAMILIES! Info on Tight Text™ language coverage here. 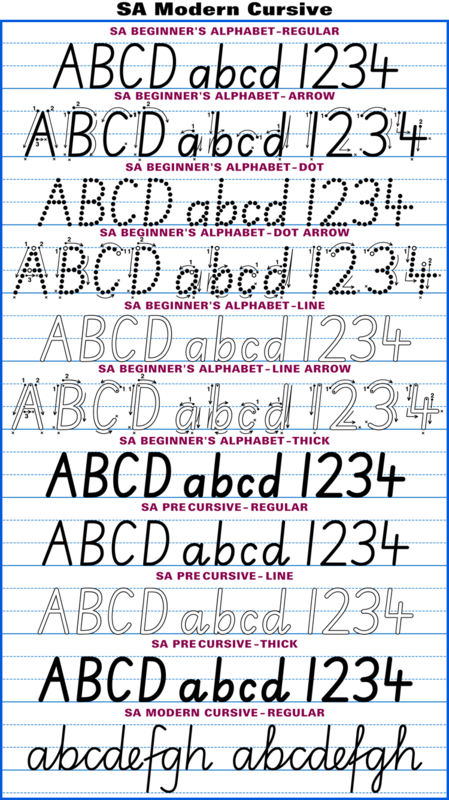 * Tight Text™ fonts are not intended or recommended for use in the actual teaching of handwriting in the initial & early stages. There's no requirement to buy the whole Pack – just get the fonts (or font) that you need. Your cursive text joins instantly and automatically as you type. 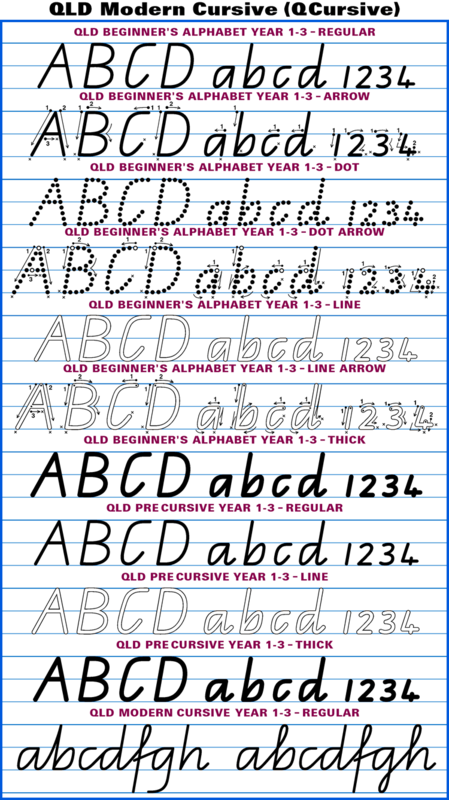 EVERY lettershape, EVERY join & EVERY joining level that's in the syllabus – GUARANTEED! Based on the Victorian Modern Cursive style (the officially recommended style for NT & WA) with all the additional letters for writing the Yolngu (Arnhem Land NT) & Anangu (Central Desert WA/NT) languages as well as most of the other Australian indigenous languages - see below. The fonts are fully compatible with the Australian Society for Indigenous Languages software keyboard and the Charles Darwin Uni font A Yolngu NTU (2001). Beginner, Print and Cursive styles available. 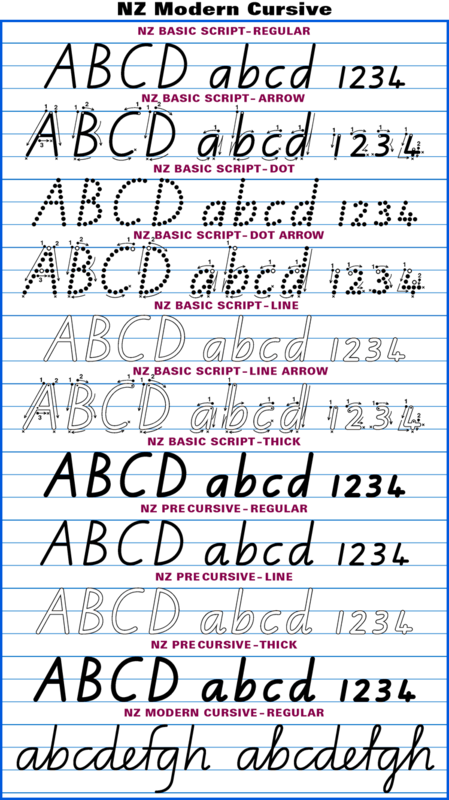 Australian School Fonts® for Windows and Mac are a high quality, affordable resource for the teaching of Aussie and Kiwi school handwriting styles. The fonts and manuals have been created by a former teacher, now one of Australia's leading type designers and computer font technicians. Designed for pupils, parents who home-school, teachers, pre-schools, child care centres, schools, educational publishers & web designers and even for graphic artists looking for an authentic handwritten look for their designs. 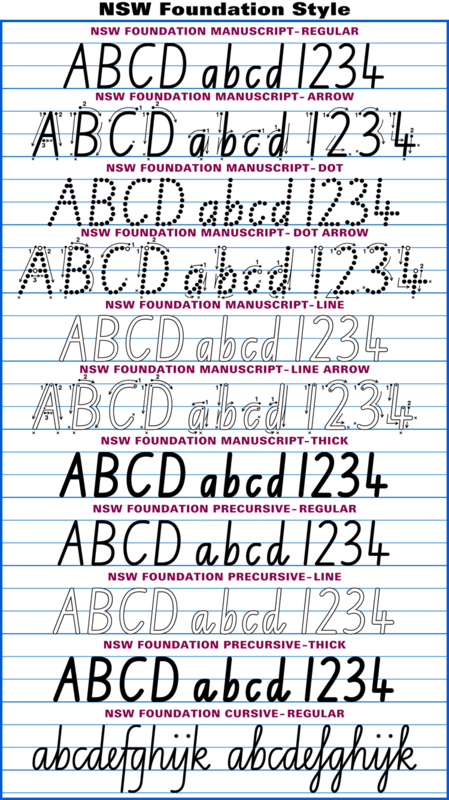 All the different official Australasian modern cursive styles are available – New South Wales Foundation style (also used in the ACT as well as some schools in Victoria), Victorian Modern Cursive (also used in the NT as well as some schools in Western Australia), Queensland Modern Cursive (also known as QCursive), South Australian Modern Cursive (also used by some schools in Western Australia), Tasmanian Modern Cursive and New Zealand Modern Cursive. There's also a version of Victorian Modern Cursive especially for the Yolngu and Anangu indigenous languages. 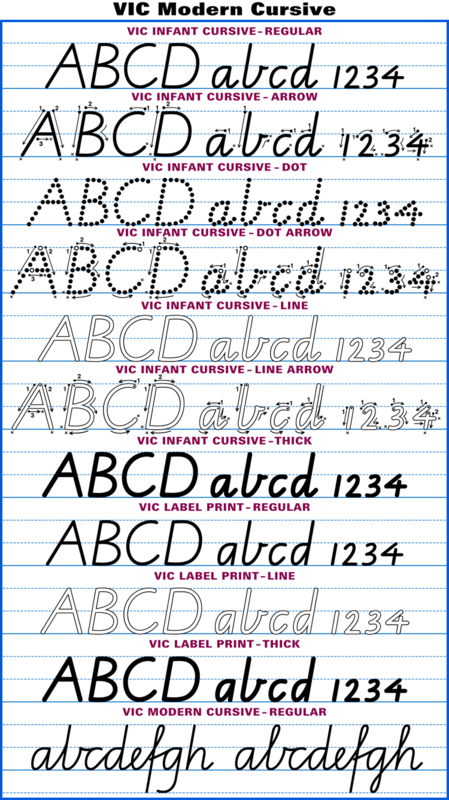 Over 15 years in development, these professional quality fonts are in the latest smart-font format (OpenType) and comply precisely with the most up-to-date official Education Department curriculum and syllabus for each region, covering all teaching levels from the beginner’s alphabet to fully cursive joined-up script. Your cursive text joins instantly and automatically within your application in real time as you type. 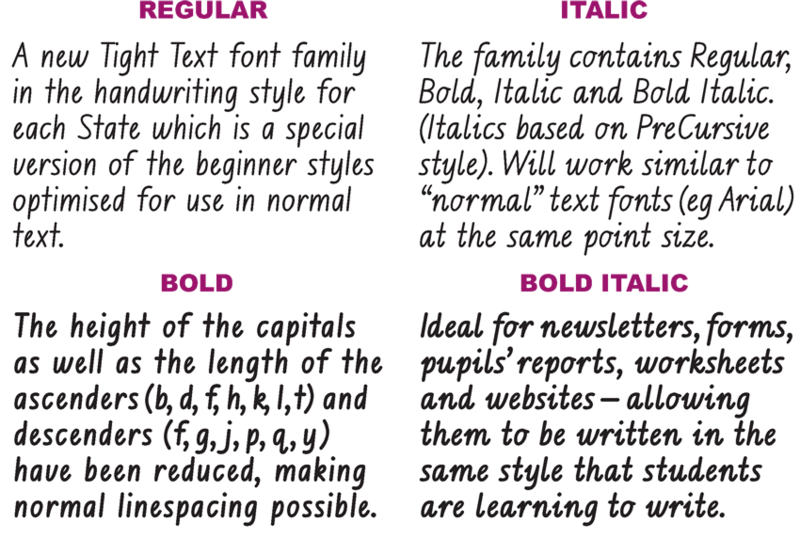 All font purchases include a comprehensive user Manual (with Quick Start Guide) containing full instructions and teaching materials for unlimited classroom use. Free, fast-response technical support by email or phone (7 days a week including public holidays) is provided personally by the creator of the fonts. There's no minimum purchase - buy just the fonts (or font) that you need. Pay just once for your lifetime font licence – no repeat annual fees! Just choose the style you need and buy securely online now with instant download – no waiting for fonts to be emailed to you or for a disc to arrive in the mail! Buying from outside Australia? (exempt from 10% Australian Goods and Services Tax). Email us and we'll invoice you direct. Need a Site Licence? (Multiple Users) – more info here. Price List. Use the appropriate Multi-User option in the Choose Licence menu above. Need a Home Licence? 1 User, max 2 Computers, personal use. Email for a 25% Home Discount Code for use with Packs or individual fonts.